It seems like another vintage cartoon will get a reboot. And this time, with the help of a global superstar. 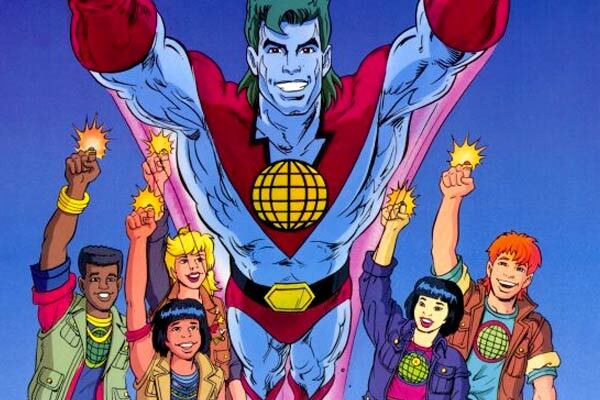 According to The Hollywood Reporter, Paramount Studios and Leonardo DiCaprio’s Appian Way Productions are teaming up on a Captain Planet movie. 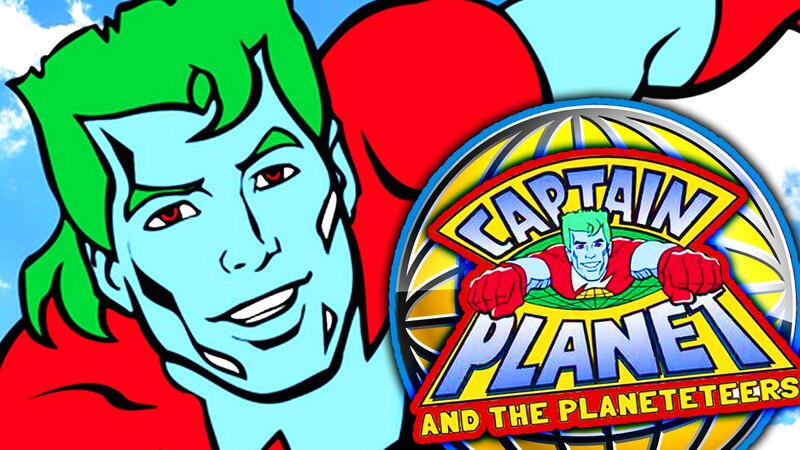 Captain Planet and the Planeteers was a TV show that aired from September 1990 to December 1992. It was a Turner Program Services and DIC Entertainment produced animated series.It featured five teenagers called the Planeteers who were given magical rings by the Earth’s spirit, Gaia. These rings allowed the holder to control the elements of Earth, Fire, Wind, Water, and Heart. 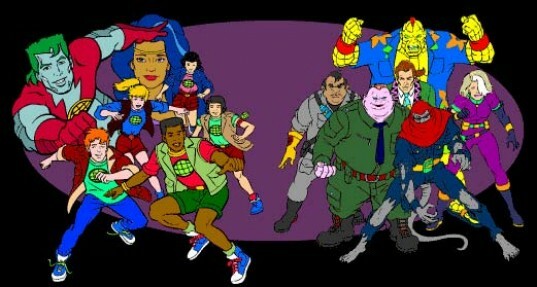 When their powers combined, they summoned Captain Planet to defend the Earth. The Hollywood Reporter also reports that Leonardo DiCaprio’s Appian Way became interested in the project after signing a first-look deal with Paramount. The actor’s interest in the project also should not surprise many as he is a well-known environmentalist. he is a United Nations Messenger of Peace and often uses his celebrity to bring attention to renewable energy, climate change, and human rights. He even has a new documentary, Before the Flood, that has him meeting with people most affected by climate change. He famously utilized his Oscar acceptance speech to draw attention to the life-changing climate change.